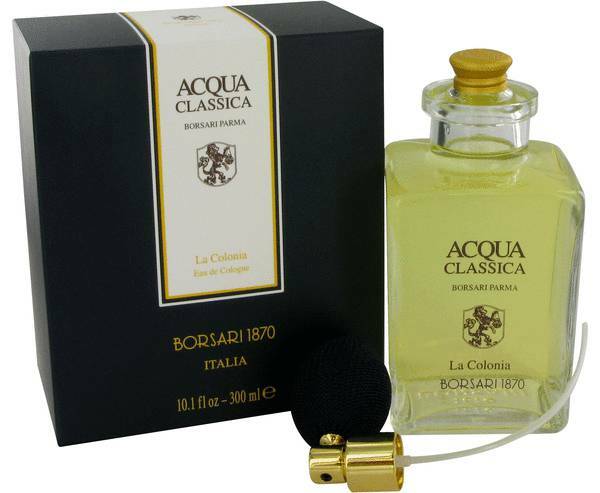 Acqua Classica Cologne by Borsari, Men wanting to make great first impressions should wear Acqua Classica cologne from Borsari . 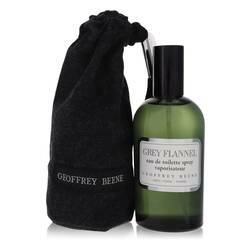 This fragrance is most noticeable for its citrusy accords. While lemon makes an immediate appearance, you will also find traces of grass and spices within the composition. Further down, there are scents of leather, oak, musk, geranium and sandalwood. All this comes together to produce a cologne that is perfect for wearing during a beautiful summer night. Lodovico Read More Read More Borsari founded his own perfumery house in the 1800s with a commitment to following the traditional Parma perfume model. The brand instantly made a name for itself for creating a special perfume for Duchess Maria Luigia. She was Napoleon Bonaparte's second wife, and she had a profound passion for violet-based fragrances. 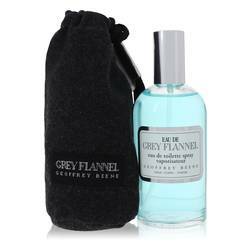 The brand soon went into manufacturing fragrances for broader audiences. 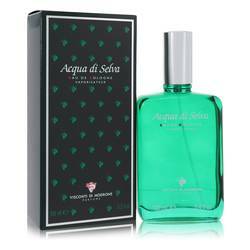 Apply Acqua Classica to your neck when you want everyone to be aware of your presence. 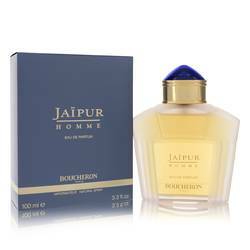 It is a long-lasting aroma that never overpowers the nose. All products are original, authentic name brands. We do not sell knockoffs or imitations.